Skin care tips abound everywhere. They are no longer a secret. We have heard of different tips a lot of times. But the question is, which among those bunch really does work? Her secret is simple. We don’t need to ask her for an answer. Here’s a reveal! That woman has flawless skin because she’s followed the best skin care tips on a daily routine. Another secret? Well, it’s obvious. You can do it too! Excited, happy or stressed, it’s your face that gives you away. Whether you have time for intensive skin care or not, pamper yourself by acing the basics. Here are brilliant skin care tips to get that glow you’ve always wanted. Make sure you always remove your makeup before hitting your tempting bed. Your skin needs to breathe overnight. And if you have cosmetics on it, its breathing prevented. Cosmetics leave on overnight clogs on your pores which may cause blemishes and/or blackheads. If you don’t have a makeup remover, you shouldn’t worry. You can put some olive oil on a cotton pad. Then gently massage the oil onto your face to get rid of the makeup and dirt. And speaking of makeup. Make sure you regularly clean your make up brushes. Throw away the old sponges. 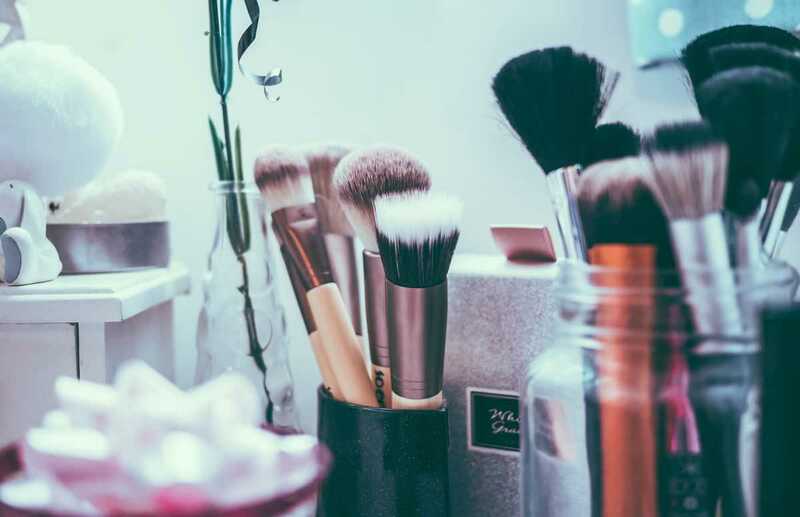 Brushes filled with old make up may contain bacteria and cause breakouts on your skin. You can use baby shampoo and conditioner to clean your brushes. You may also use a drop for antiseptic too. Another is exfoliation. It is indispensable. At least once or twice a week, exfoliate your skin to remove the layers of dead skin. It will surely leave you with a more healthy glow and brighter skin. You can also apply a paste of walnut in powder form with yogurt to exfoliate your skin. The antioxidants present in walnuts help remove dirt and promote radiant skin. Above all, follow a skin care routine. It should include cleansing, toning and moisturizing. Cleansing gets rid of the gunk. While toning handles the pore issues. Lastly, moisturizing is extremely important for the skin texture. Keep a note of what you put on your plate and eat. Be sure you get to have sufficient protein and vitamin intake. Increase your intake of pulses and fresh fruits like oranges and watermelons. A diet rich in vitamin C and low in fats and sugar promotes radiant skin. Don’t forget to eat greens. Vegetables help retain your skin’s glow. Consider a low-sugar diet as well. It can keep insulin levels down. When insulin levels are down, cells get to maintain a healthy balance. In addition, have a healthy meal that includes foods containing omega fatty acids and antioxidants. You may be fond of eating spicy and fermented foods, salty and fried food. But it won’t do good for your skin. Instead favor blander foods such as rice, oatmeal and applesauce. Have you ever noticed that when you are stressed, you tend to break out more? Uncontrolled stress can make your skin more sensitive and trigger acne breakouts and other skin problems. This is because stress causes your body to produce cortisol and other hormones, making the skin more oily. Encourage healthy skin and of course a healthy state of mind. Take steps to manage your stress. First, set reasonable limits. Scale back your to-do list. Make time to do the things you enjoy. Take out time for yourself. The results might be more dramatic than you expect. Second, practice stress management techniques like breathing exercises, yoga and meditation. The more you meditate, the more you radiate. Third, indulge in mini manicures and pedicures, massages and spas to relax your body and skin. Last but not the least, never neglect your jawline and facial muscles. For just 5 minutes a day, perform a few facial exercises. You can jut out your lower lip in such a way that wrinkles are created on the chin. Then lower your chin to your chest. Another exercise that works wonders is to look up towards the ceiling and pout. It stretches out the muscles and makes the skin more firm. The impeccable, blemish and acne-free skin that you’ve always desired is no more a dream. It can now become a reality. 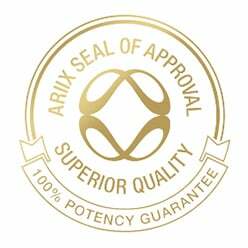 ARIIX, the global leader in health and wellness completes the list of the best skin care tips you should take. Each of their products has been masterfully crafted to deliver visible results. They aim to maintain the skin’s natural functions and protect and condition of the skin. All these without adversely affecting your long-term health in any way. With Ariix’s overall mission of creating safe and effective products, they bring you Jouvé. Through revolutionary skincare products that are driven by results, Jouvé unlocks your natural skin glow. With the combination of pure, safe and effective ingredients, you’ll instantly look and feel your best. Jouvé creates products that don’t pose a health risk in any way. It harnesses only the safest and most effective ingredients. 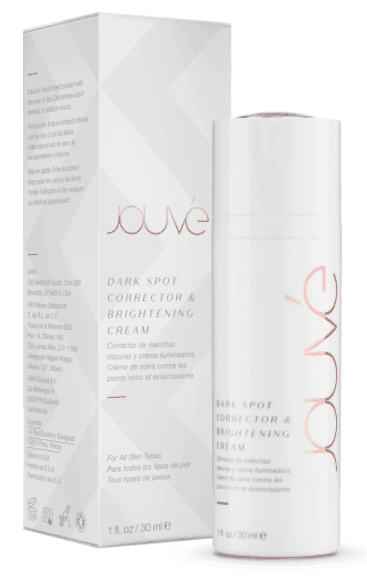 Here’s a must use Jouvé product — the Dark Spot Corrector and Brightening Cream. It is one of the most effective brightening agents in the world. Yes! Why? It helps restore for a flawless finish. Pure botanicals refresh the skin through radical reduction in the appearance of dark spots. Natural essences visibly improve dry, rough areas for an incredibly smooth look and feel. Multi-functional extracts do not only moisturize, they also protect you from the harsh effects of the environment. Jouvé Dark Spot Corrector and Brightening Cream uses selectively chosen elements with superior ability to absorb quickly and efficiently into the skin. Plus, it leaves you with a light and silky finish. The product also uses botanically driven ingredients of the highest quality. Jouvé Dark Spot Corrector and Brightening Cream improves complexion for increased youthfulness. Your beauty shouldn’t come at the high price of your health, Jouvé uses only safe ingredients that naturally nourish the skin. Keep those blemishes at bay! And start enhancing your natural youthful beauty with Jouvé! Please check out our Facebook page for more skin care tips and feel free to contact us anytime!